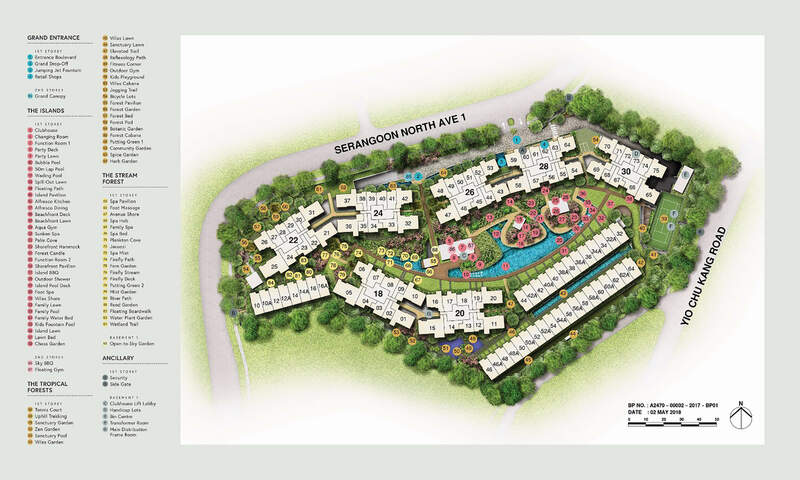 The Floorplan Brochure for Affinity Condominium is now available and ready for download (15MB PDF file). 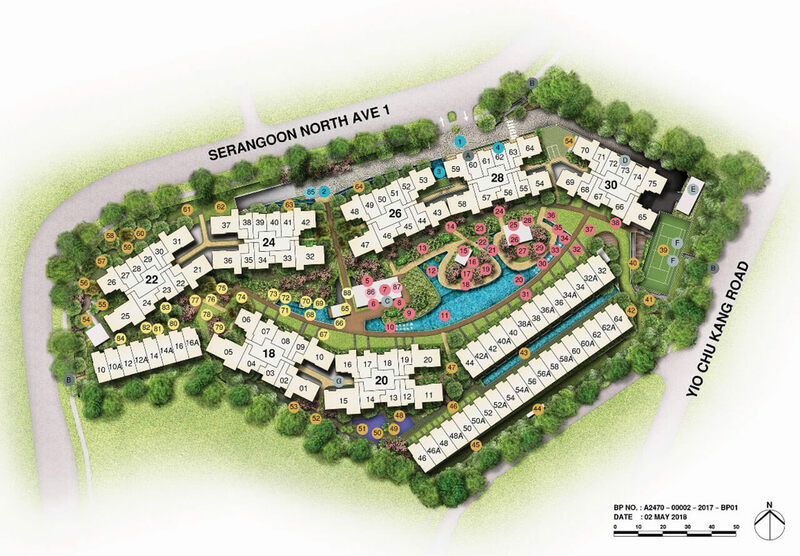 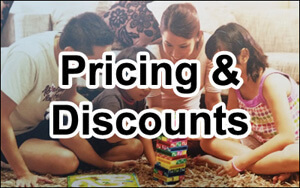 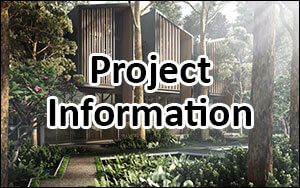 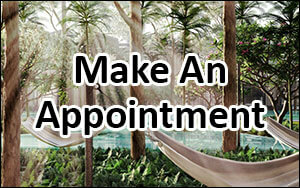 The layout of units at Affinity At Serangoon are squarish and regular, maximizing the use of space. 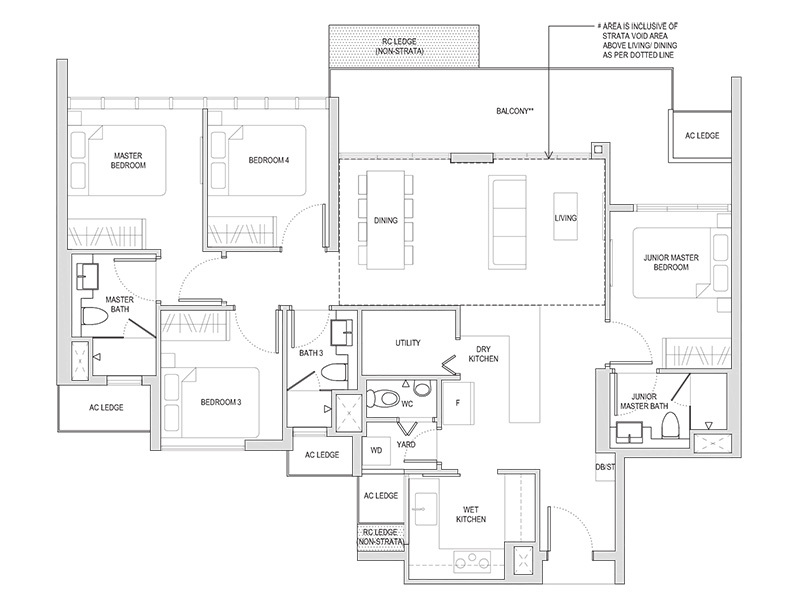 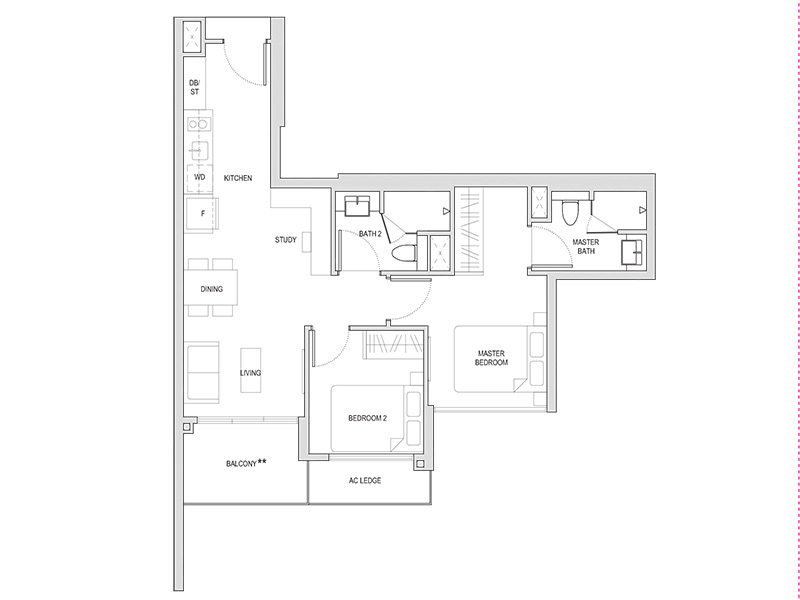 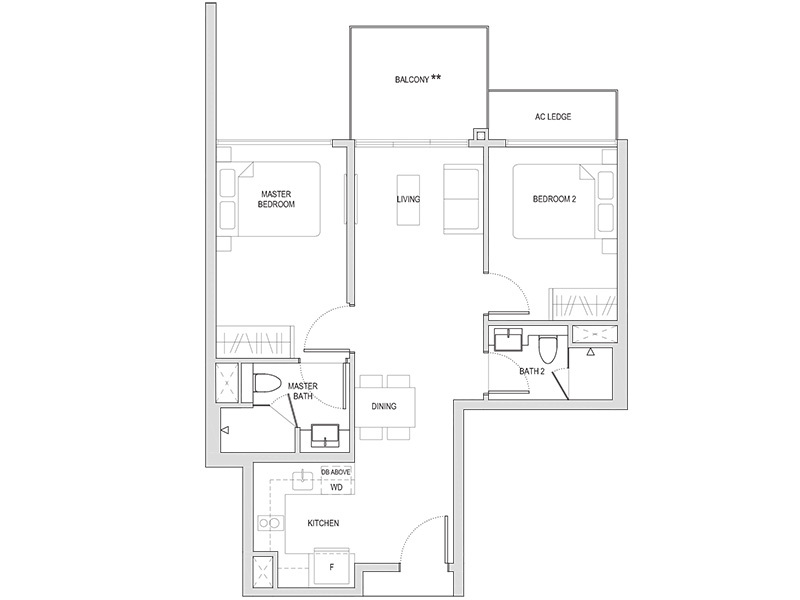 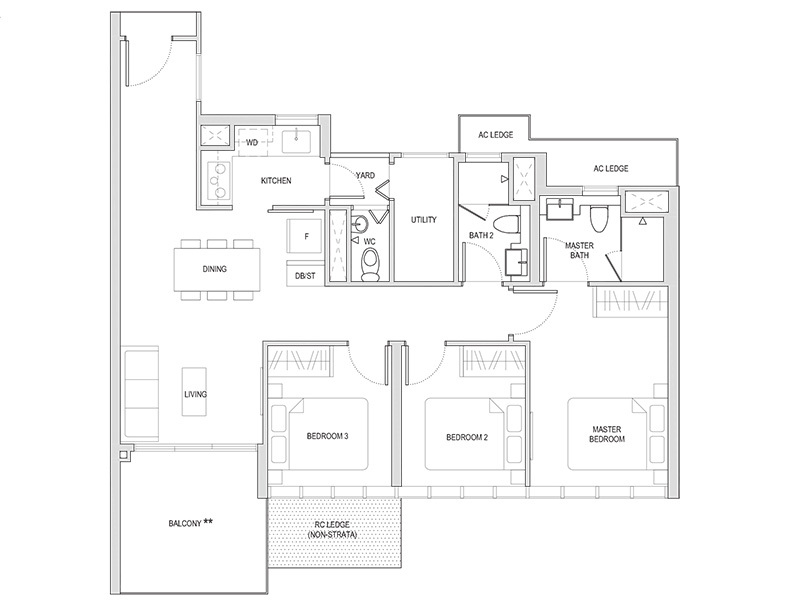 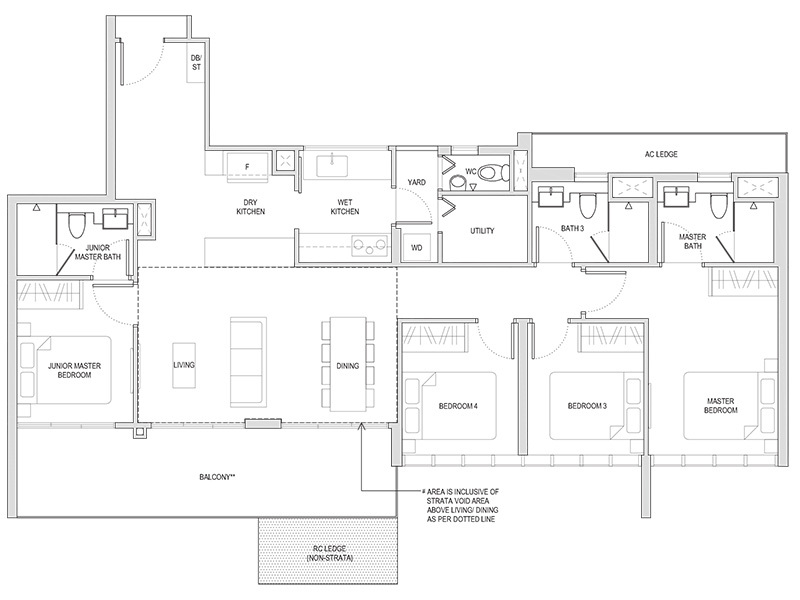 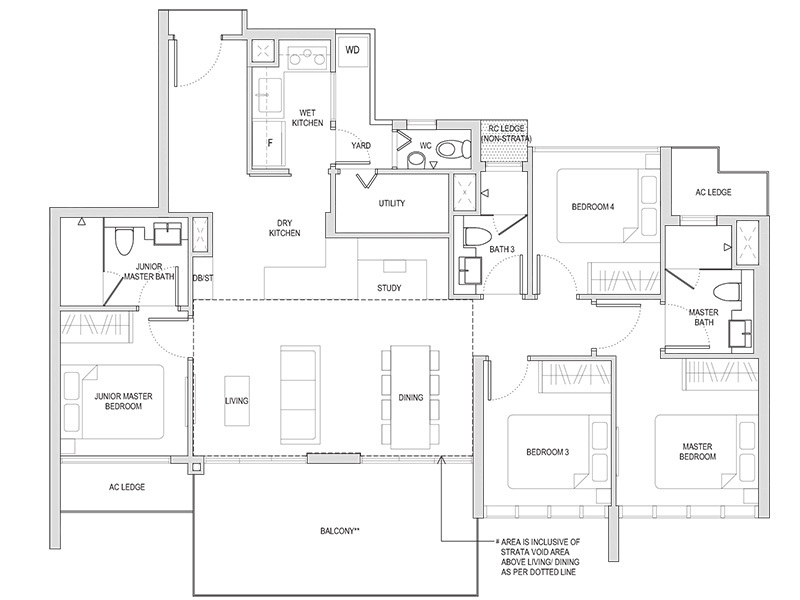 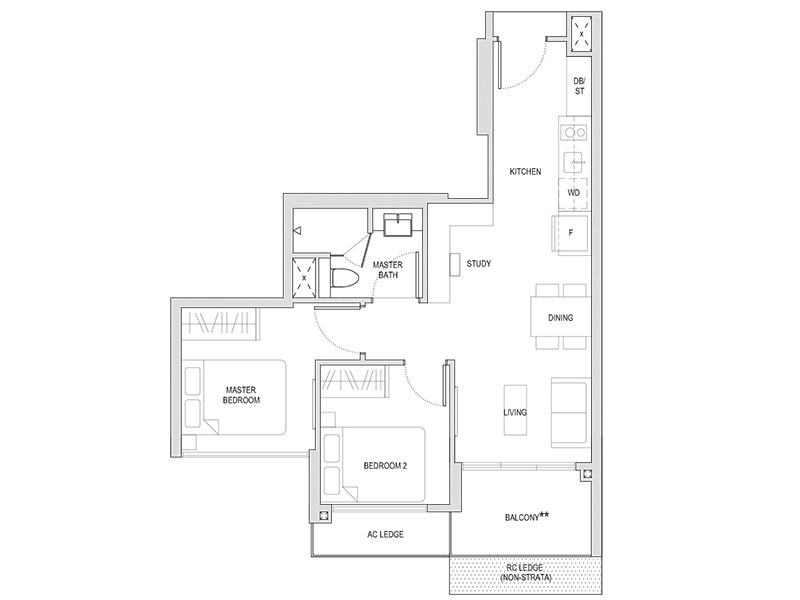 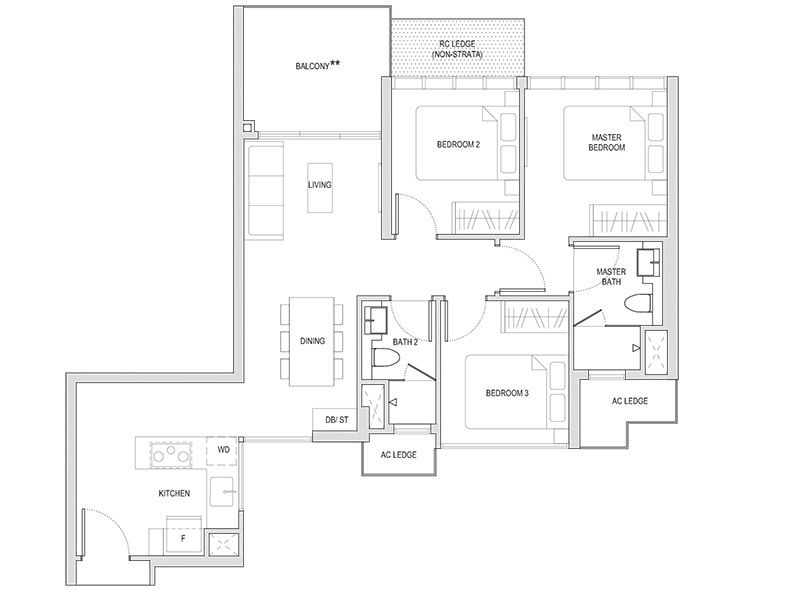 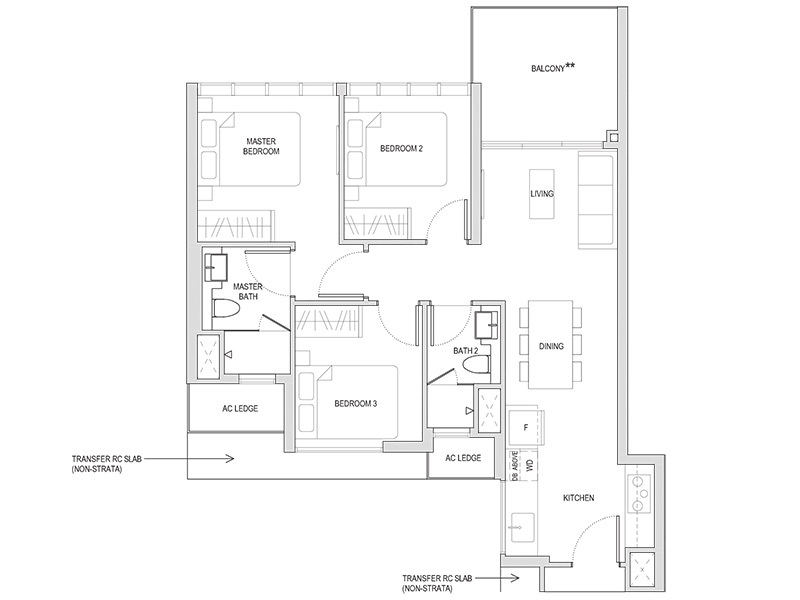 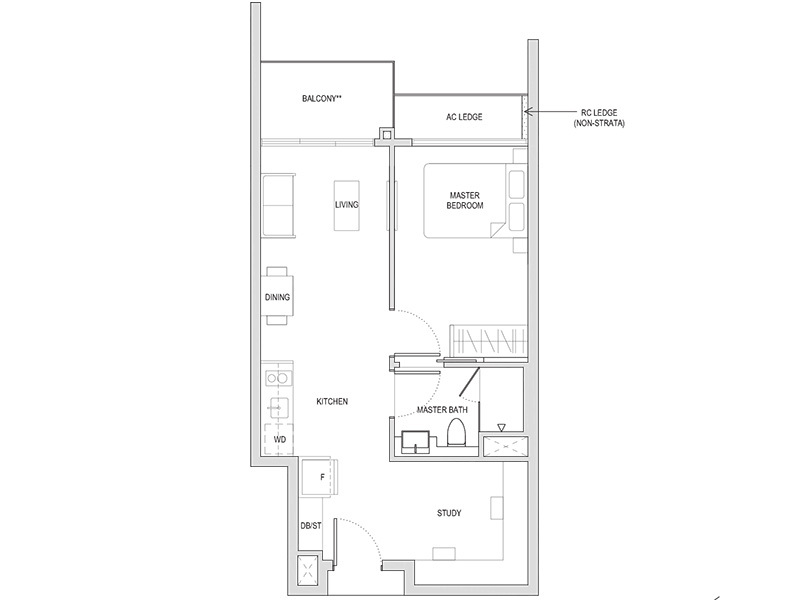 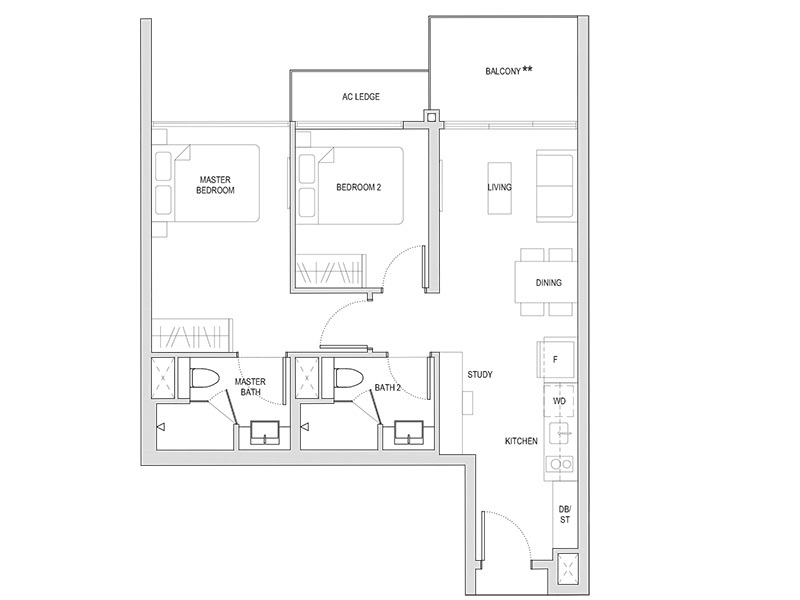 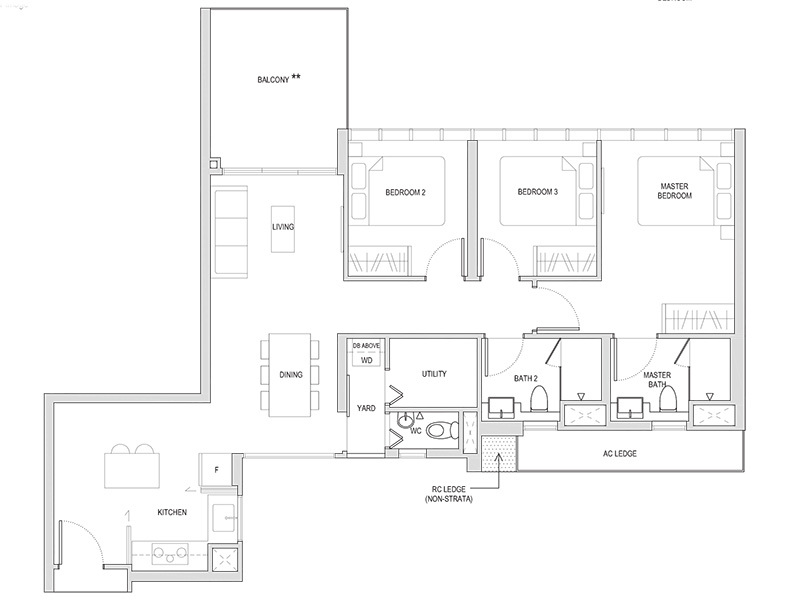 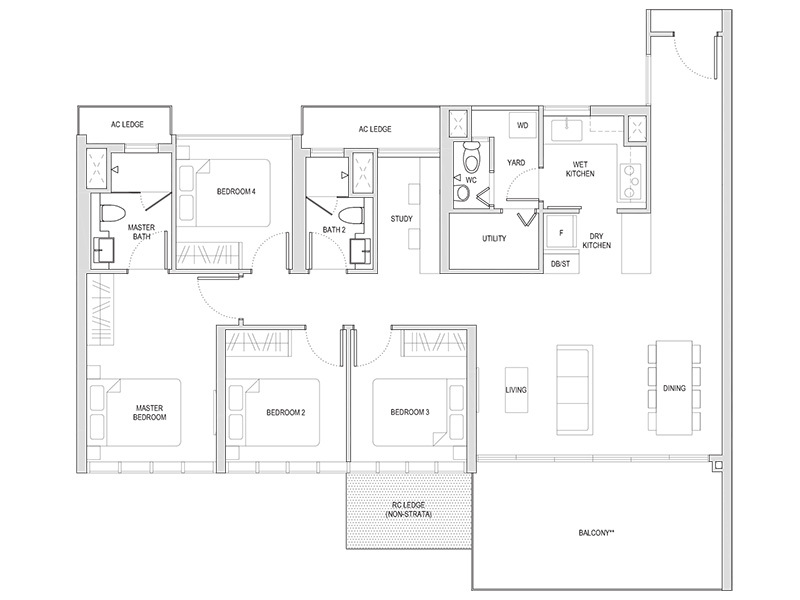 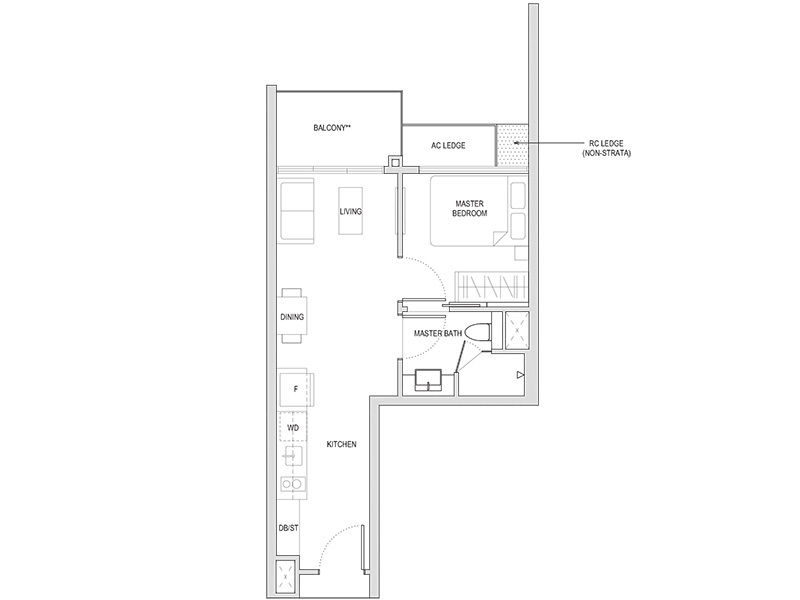 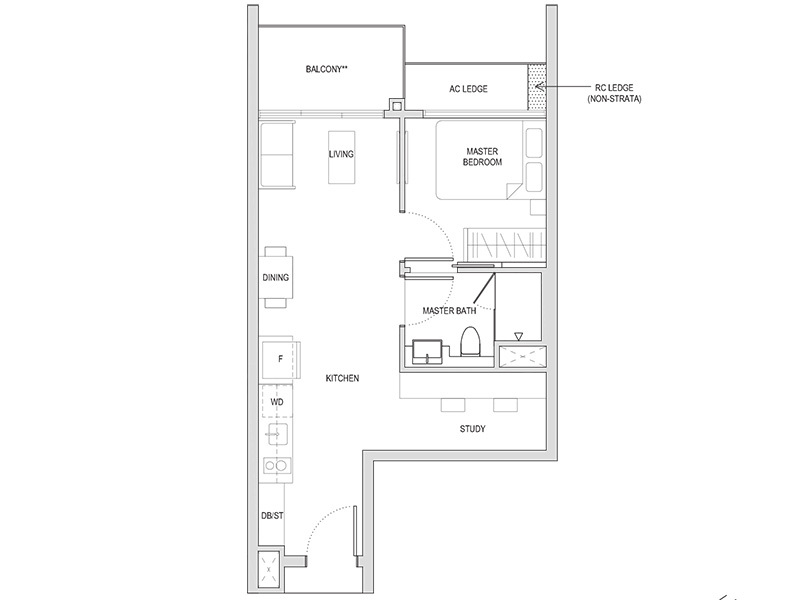 With 1 Bedroom units to 4 Bedroom + Study units, there is an ideal unit for every family size and space requirements.